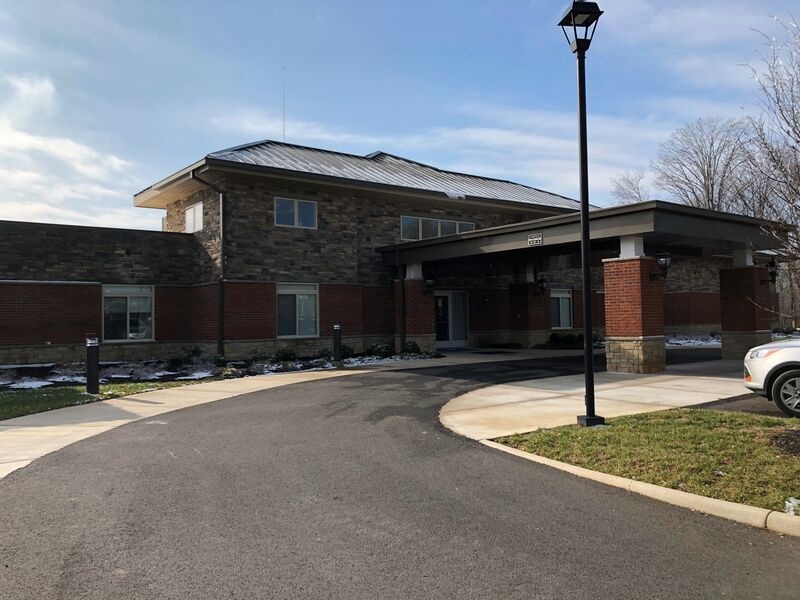 The Pearl at Watkins Centre Memory Care Community offers compassionate care for individuals diagnosed with Alzheimer’s and the various forms of dementia. Servicing Midlothian, Virginia and the surrounding areas, our reputation for excellence draws residents from nearby Richmond, Virginia. 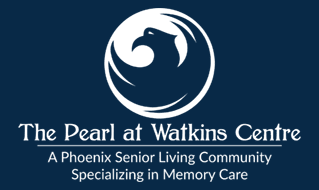 The Pearl at Watkins Centre is comprised of caring professionals who offer industry leading services and accommodations for seniors who require memory care services. Spacious living quarters, restaurant level cuisine, and exceptional care are all available at The Pearl at Watkins Centre, where we cultivate an atmosphere for seniors to live, love, and thrive. Our programs and procedures at The Pearl at Watkins Centre reflect the simple vision of people serving people. 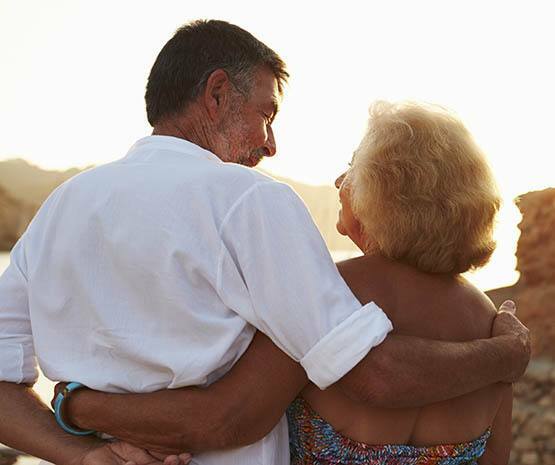 There is a multitude of benefits to allowing specialists to assist you in caring for your aging loved one. We offer world-class, personalized services for seniors in a memory care setting; ensuring not only that their physical needs are met, but also that they have a sense of peace and purpose for their day – every day. Our goal as caretakers is not just to maintain wellness. We engage our seniors daily and assure them that their lives matter – and they certainly matter to Phoenix Senior Living. The Pearl at Watkins Centre understands that people age and experience memory loss uniquely. We are attentive to the needs of each individual, delivering personalized care with patience, respect, and kindness. Our mission at The Pearl at Watkins Centre is to serve seniors in a nurturing and compassionate environment. 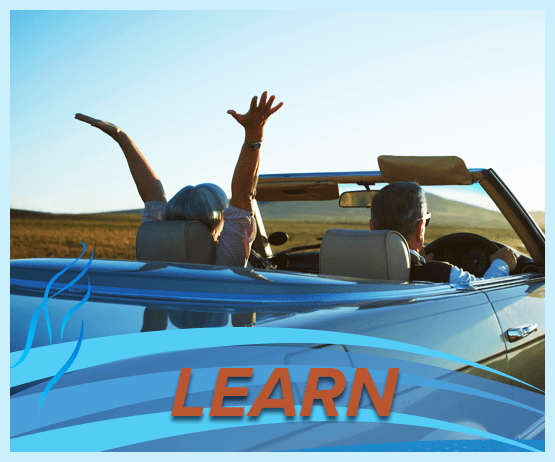 Schedule a tour today and pick up your complimentary guide on what to look for when choosing an assisted living community.